QC Parks & Recreation Library Annex now has Rodeo Tickets! 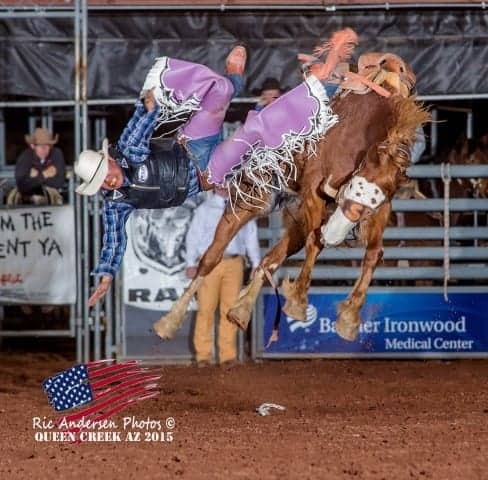 Home/PRCA Rodeo/QC Parks & Recreation Library Annex now has Rodeo Tickets! 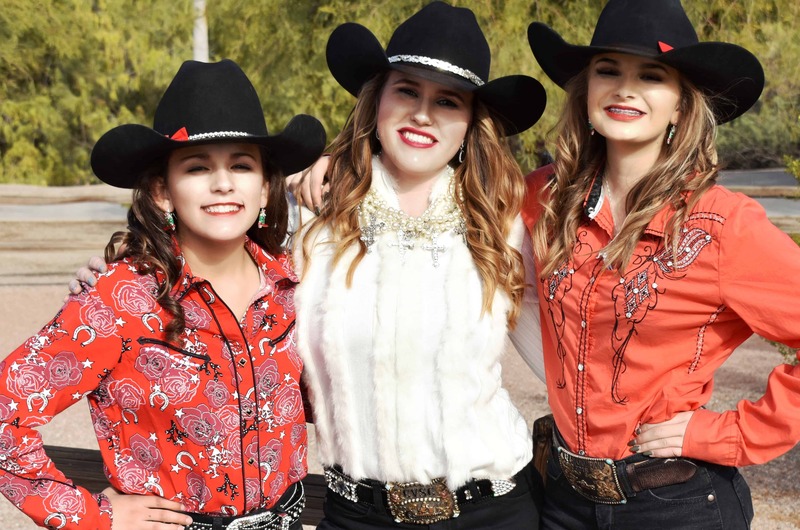 The Queen Creek Parks and Recreation Libary Annex now has Rodeo Tickets for sale, along with Pre-Sale Carnival tickets. Details on ticket locations are here.